When it comes to siding installation in John’s Creek, you don’t need to look any further than M&M Home Exteriors. We are committed to providing our customers with the best experience. After we take a look at your home, we will educate you on the products that we recommend for your specific situation. There are numerous choices when you are looking at siding contractors in John’s Creek. Why is your best option going to be M&M Home Exteriors? Our costs are much more affordable than the big guys. Our customers will have direct access to the owners. We have three decades of experience to offer. We provide our customers with an education on the best products and approaches in their situation. If you want to learn more about new siding for your home, please fill out the form. In addition to these, our customers also enjoy James Hardie Fiber Cement and Allura Fiber Cement. 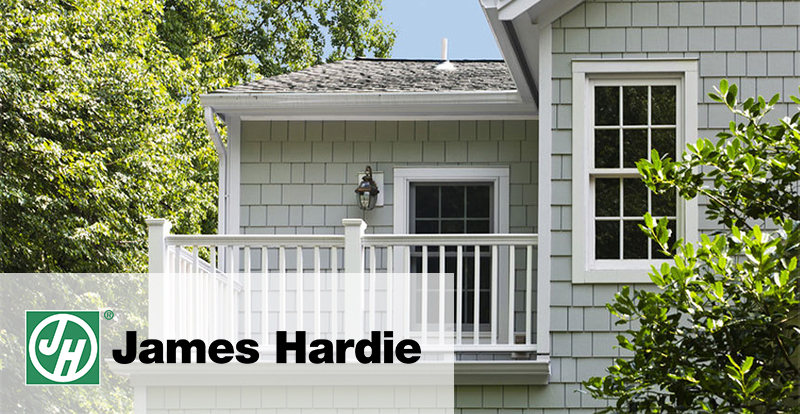 The durability and beauty of James Hardie siding are two of the qualities that make it such an exceptional fiber cement siding. The material works to keep your house cooler in the warmer months and warmer in the cooler months of the year, and it’s a mold-resistant, termite-proof material. When compared with other siding, it will hold paint much longer. And you can be sure it won’t rot, shrink or warp. If you’re looking for products that won’t splinter, crack, fade, dent or warp, look no further than Allura fiber cement products. They are ideal for those in severe climates, and they are also fire resistant. 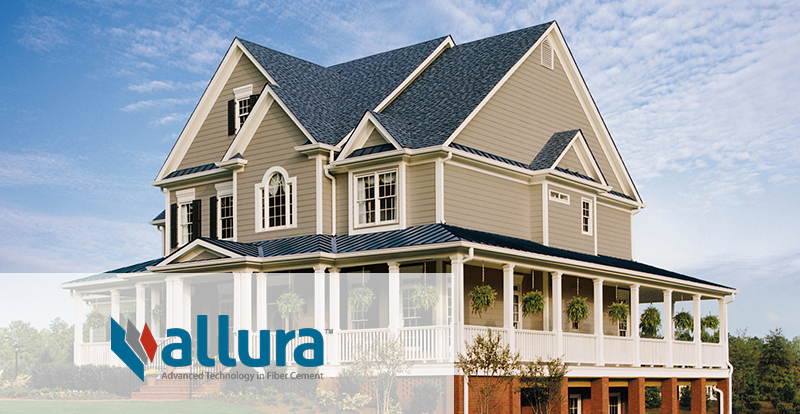 The authentic appearance of Allura fiber cement is available in a countless range of colors, giving you the ability to express your style. For those who are looking for John’s Creek siding contractors, we have what you need. Give us a call today.